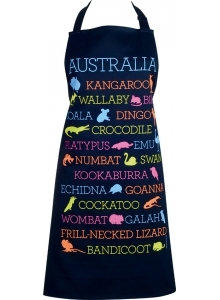 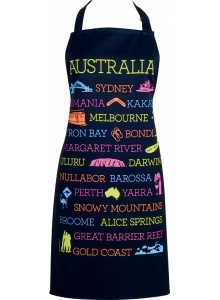 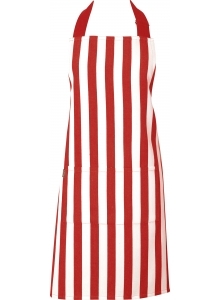 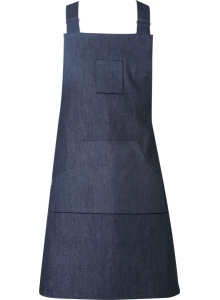 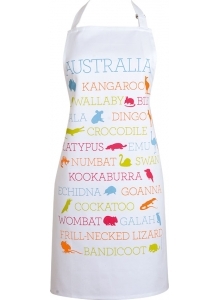 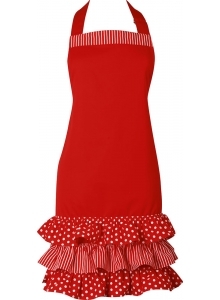 100% Cotton Adult Apron with wide adjustable neck strap and generous waist ties. 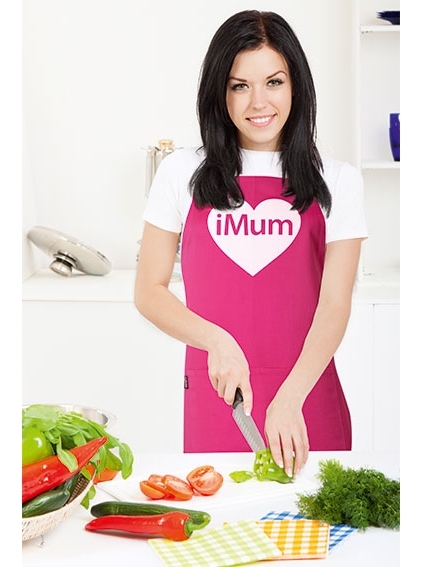 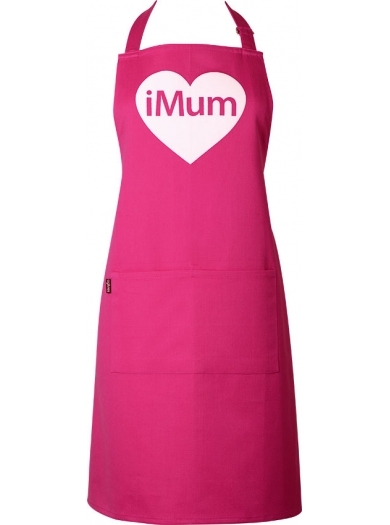 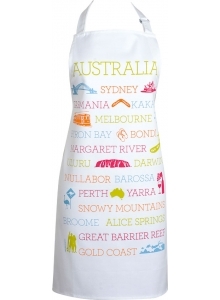 Show Mum the love with an iApron! 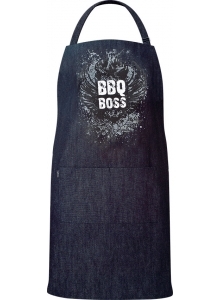 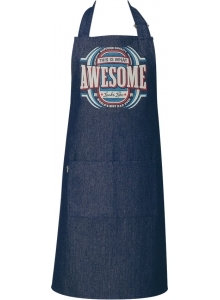 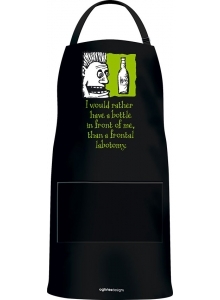 BBQ Denim Apron "Make Fire"
BBQ Denim Apron "Don't Mess with the Chef"
BBQ Denim Apron "BBQ Boss"
Beer and BBQ Apron "Frontal Labotomy"